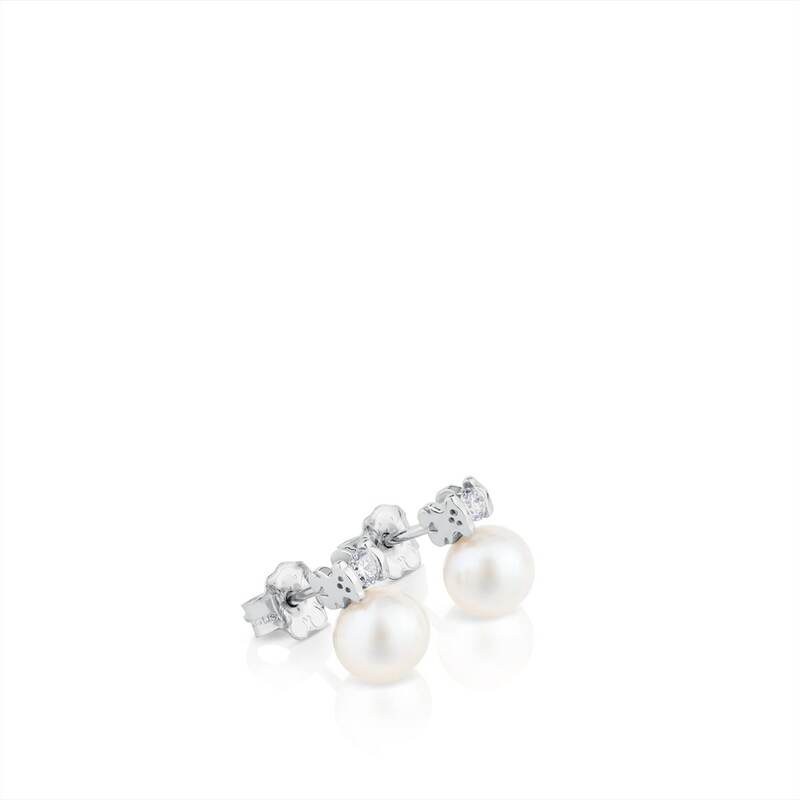 Be the center of attention with this classic but dazzling piece of jewelry. 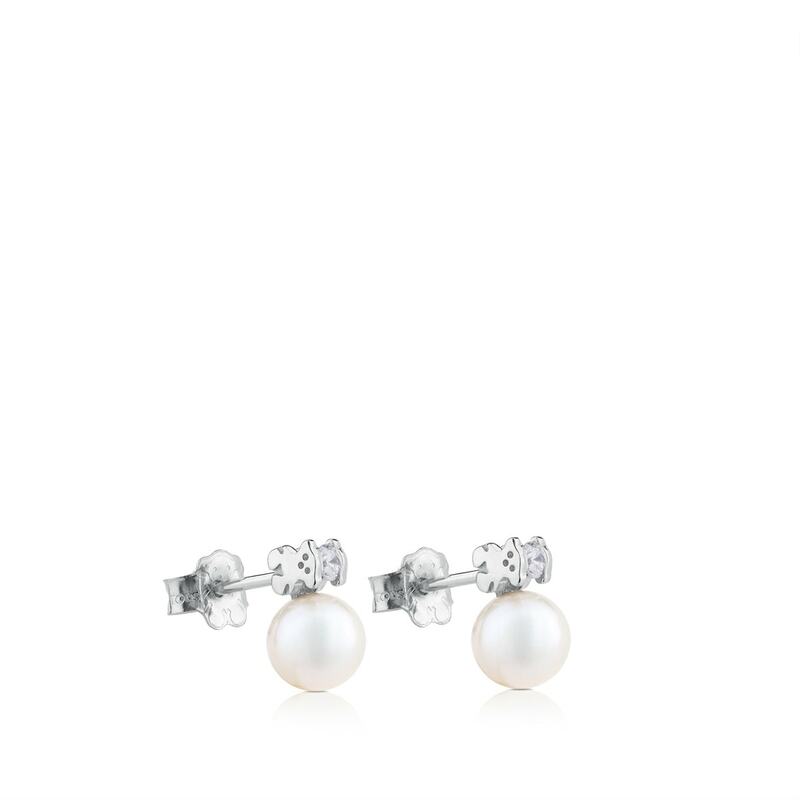 Treat yourself to these white gold earrings with pavé set diamonds and pearls. You'll look just fabulous! 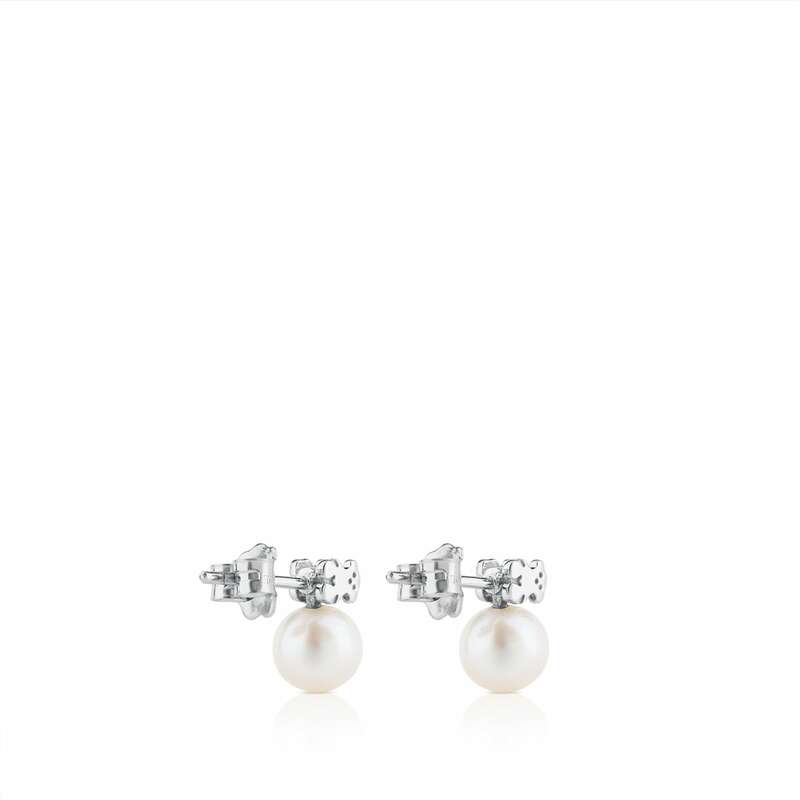 TOUS Les Classiques earrings in 18kt white gold, diamond and pearl. 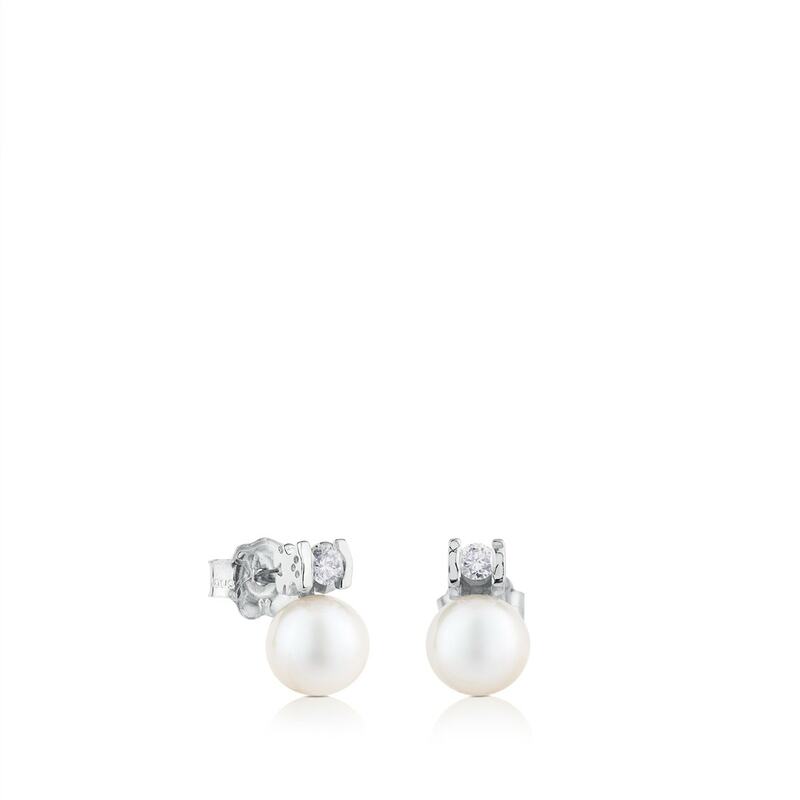 Total weight: 0.12ct.